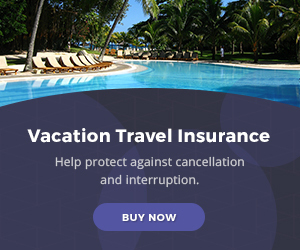 Finalizing travel arrangements can be stressful and tiresome. 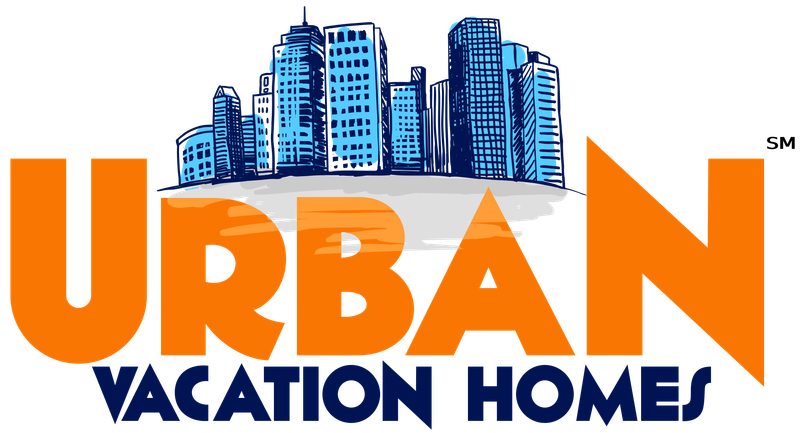 Let Urban Vacation Homes®️ find the perfect vacation rental for you. Our reservation agents answer inquiries and respond to booking requests 24/7, ensuring our guests receive the highest level of service. Through our industry partners, sophisticated reservation software and professional reservation team, we offer complete management of the entire reservation process. 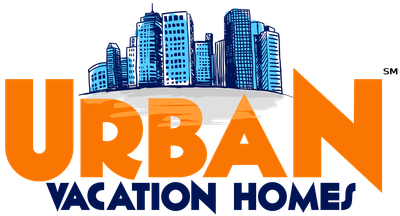 From marketing and inquiry management to pre-arrival and post departure communication, our staff is qualified to provide exceptional customer service and increase your vacation rental revenue. Guaranteed! Through our enterprise marketing & inquiry management solution, our team can provide more bookings for less, by providing a complete all in one marketing package. Our team provides listing management across a network of over 20 marketing channels, a 24/7 reservation desk, 24/7 inquiry response, pre-arrival and post departure communication and more. Contact one of our Account Managers today!